안녕하세요! 오늘은 한국 과학의 날입니다! Was browsing Nexus and found this cool feature. You can actually search by author and see all their past posts. That's kind of neat! Hello! I wanted to share some #Animation Progression Breakdowns of skins I've worked on! They're short bite-sized vids showing the stages the asset went through. Hope they provide some value to animators and the curious! Planning to post one every Friday. Other than the W speed thing, a thing that will be on PBE for Rakan today - I put in a buffering system for the R > W that should make things feel a lot more fluid. If you press W while in the R cast time it should buffer like a normal spell combo. Apparently I'm trolling - Rakan's W speed increase actually wasn't on PBE I messed something up. 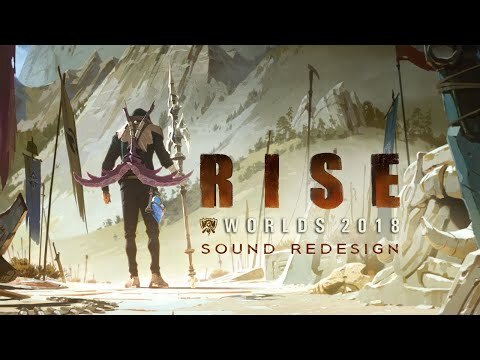 Thanks to the people who called it out, fixing it now but that means it will have to wait until next PBE update to be testable there. Pre-order our newest Team Mini Set and receive an exclusive IG Summoner Icon with your purchase! New Yordle notebook series in KR Riot merch store. Post patch, Win rates on ARAM are between 58.7% - 42.5%. Yay!! More adjustments likely wouldn't come until patch 9.11, but currently looking at a very small number of changes needed. He's a hard case, but we want to get him back into a playable state to unbench the Kench for solo queue. 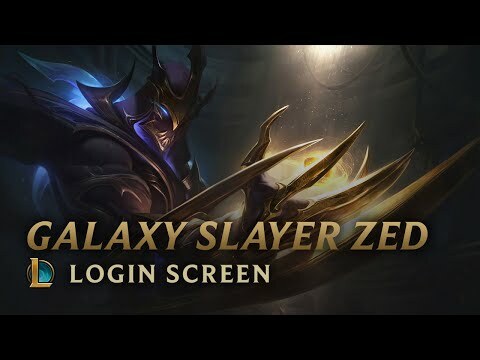 check out Duy Khanh Nguyen's amazing Galaxy Slayer Zed Model! https://www.artstation.com/artwork/1nREle ! Also here’s the ARAM post! I’m literally in traffic now so I won’t be too responsive, but I’ll try to follow up on questions throughout the day. 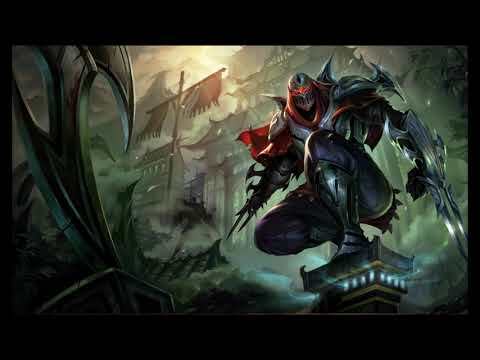 Lot of people messaging me about store showing Zed/Eve too early. Yup, we messed up. Sorry about that! Those two skins should be up in the next 2-3 hours.